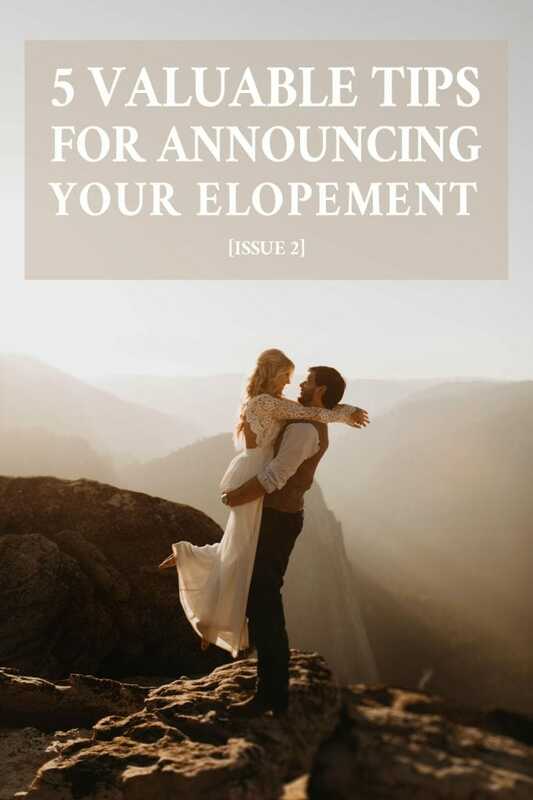 Wondering how to announce your elopement? 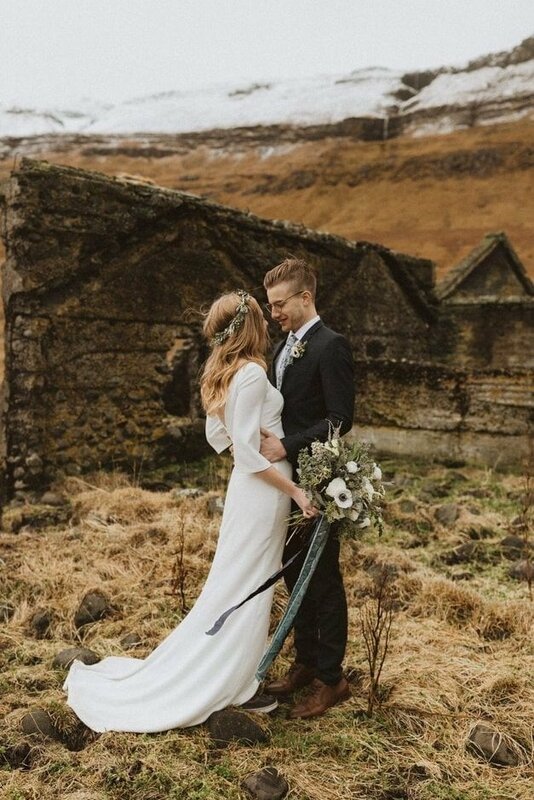 Losing sleep over what the response might be? 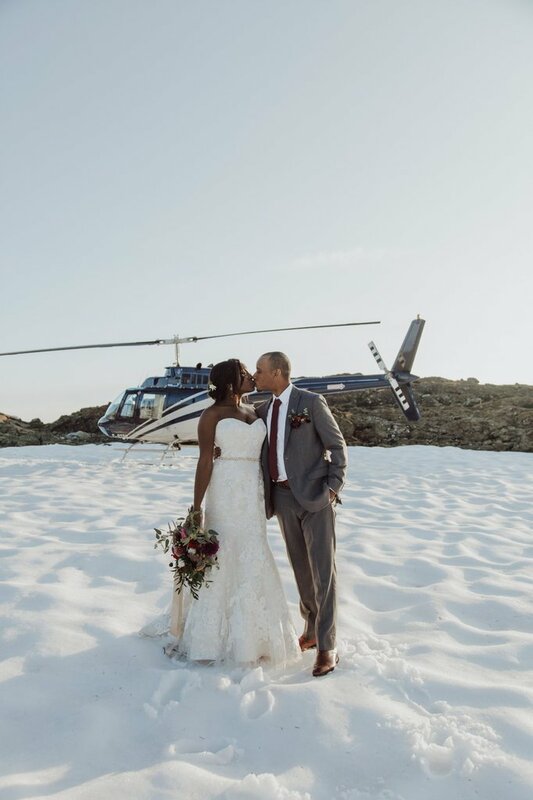 We are all for keeping your nuptials an intimate experience, especially when saying “I do” involves a little adventure, but we also understand that the news is not always well-received. 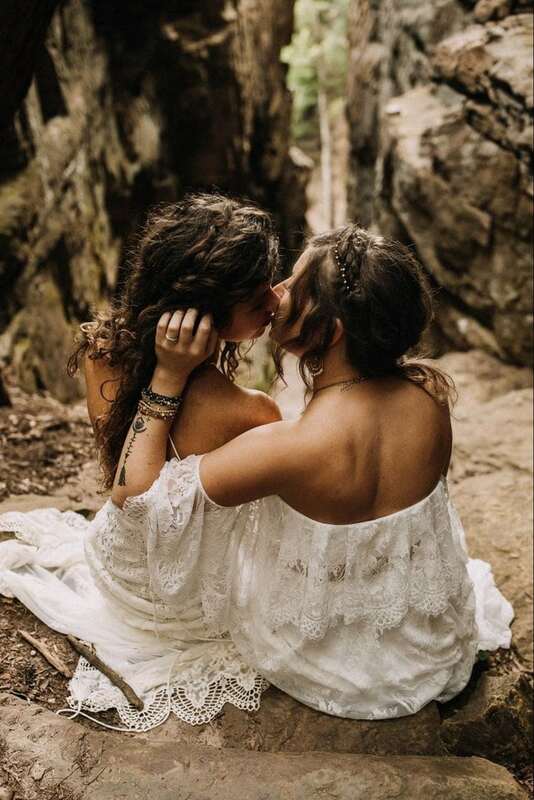 To ease your fears and help prepare you for the big announcement, we asked real couples to share their thoughts and personal stories. Now we’re passing their advice on to you! Thank you to Keara, Kaylie, Mandy, Meghan, and Taylor for your insight! 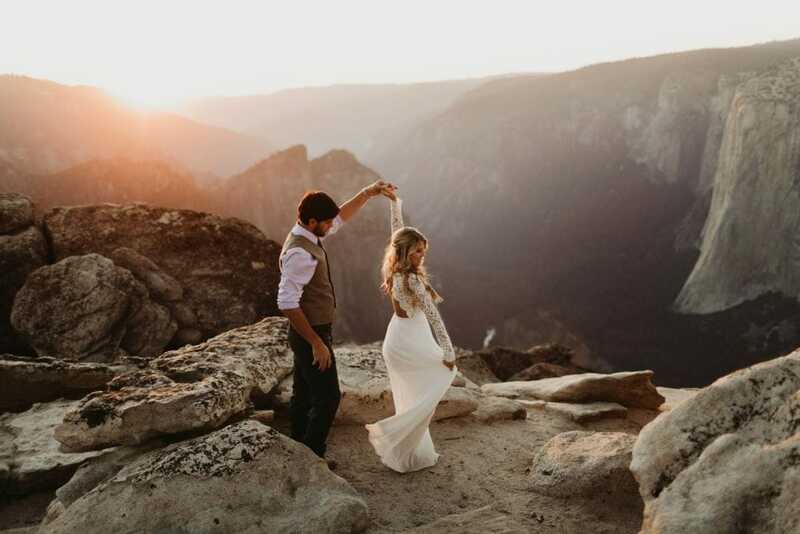 Ready to start planning your elopement or intimate wedding? 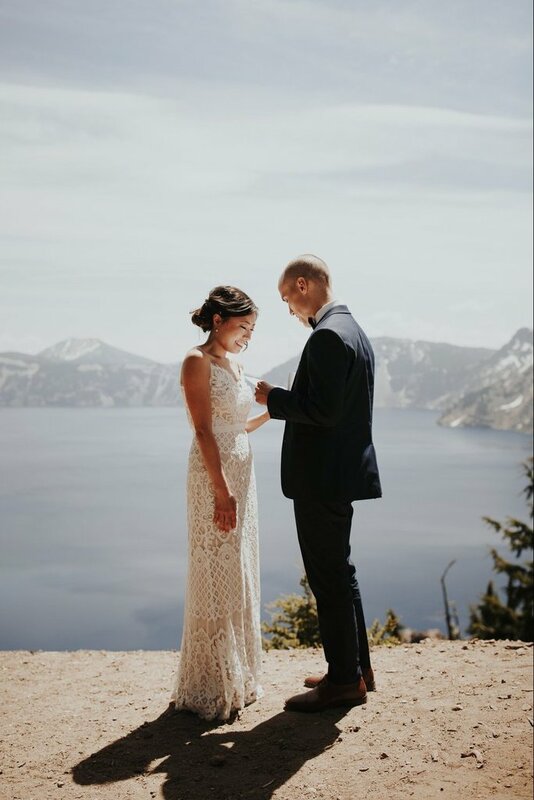 The first step is finding the perfect vendors to help you create the perfect day. 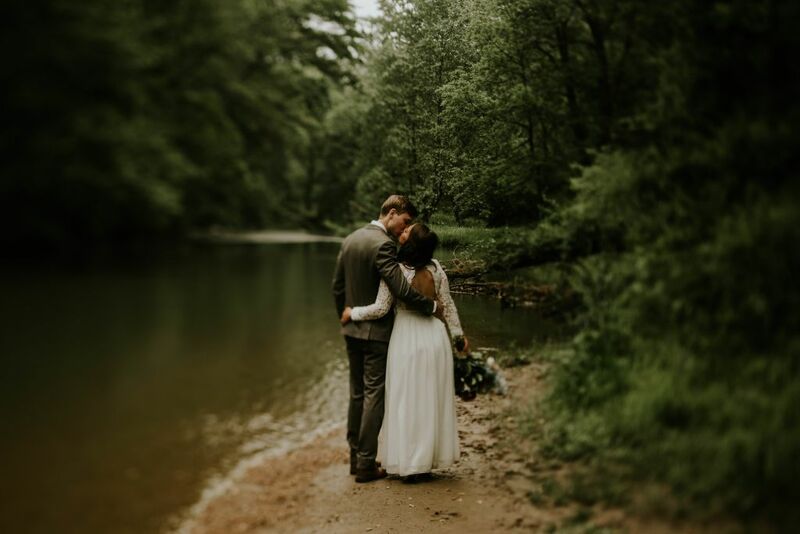 Search our Wandering Weddings members HERE! 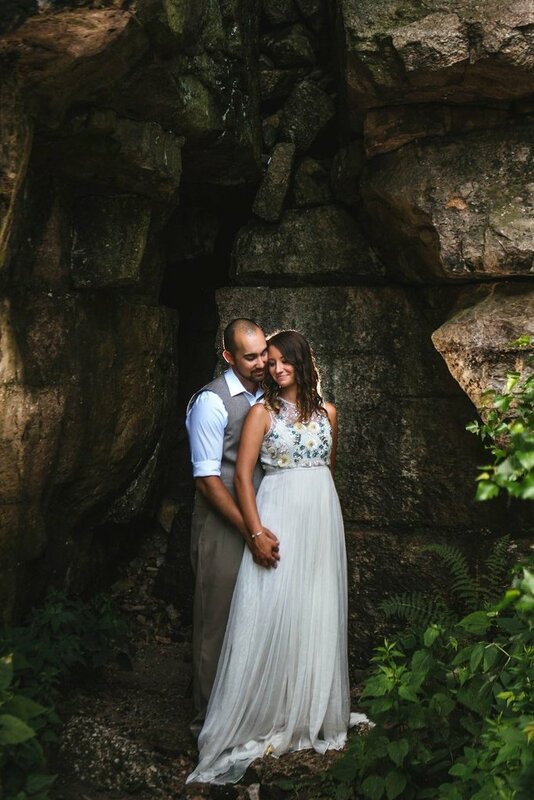 Elopements really are the best way to go for an amazing wedding!